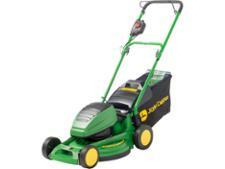 John Deere R40B lawn mower review - Which? 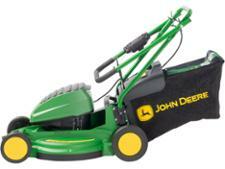 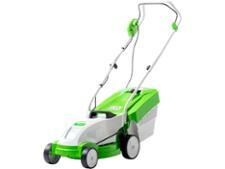 The John Deere R40B is a battery-powered mower from a brand that's more usually associated with petrol mowers. Sold as a 'no fumes, less noise' solution for cutting lawns up to 280 sq.m, John Deere says that this is a great lawn mower for a simple life. 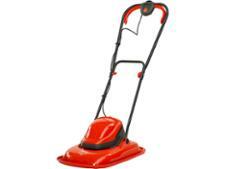 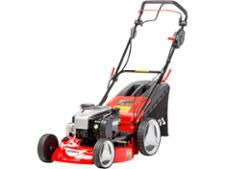 Read our full review to discover how well it cut grass in our extensive lawn-cutting tests.